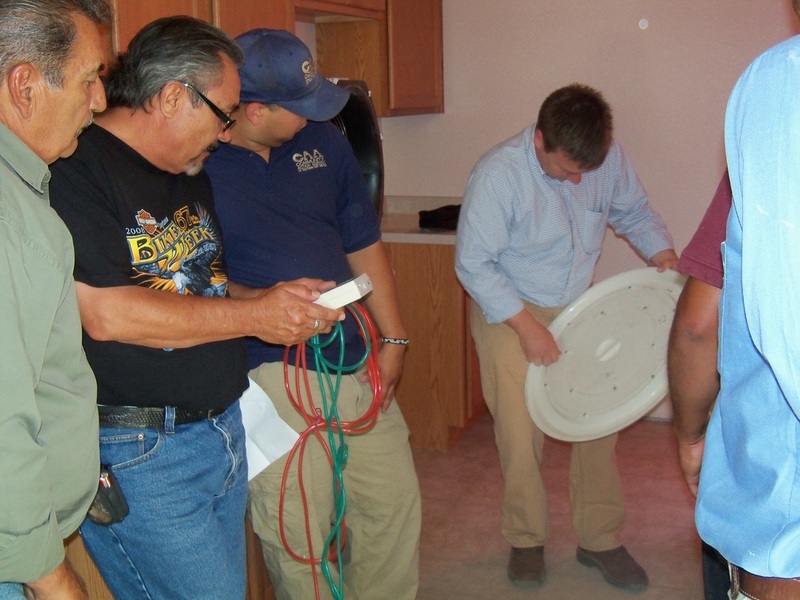 We are accredited for all four of our core weatherization training programs: Retrofit Installer Technician, Crew Leader, Energy Auditor and Quality Control Inspector. 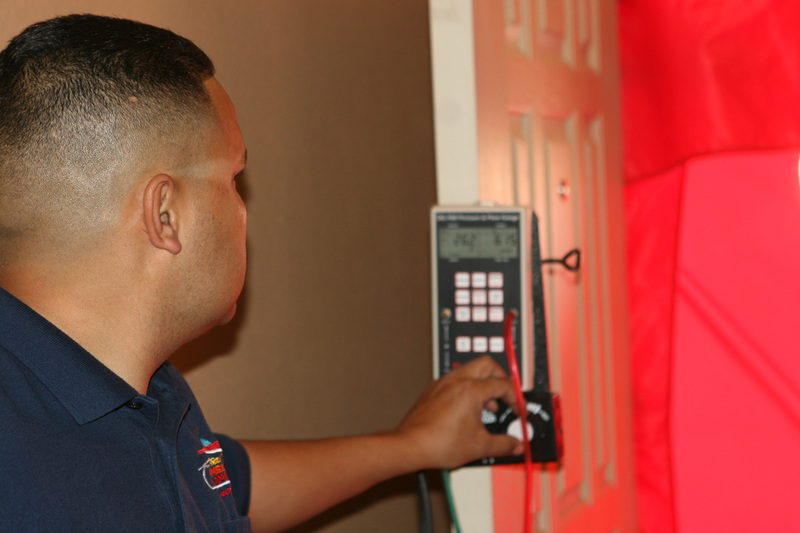 IREC accreditation demonstrates a commitment to quality and consistency in our training. Our Tier One classes are aligned to each of the Department of Energy Job Task Analyses. To see how each class aligns and also to see the complete course outline for each of the four programs please click on the links below. Please see this page for on location requirements that must be met as per our IREC accreditation.